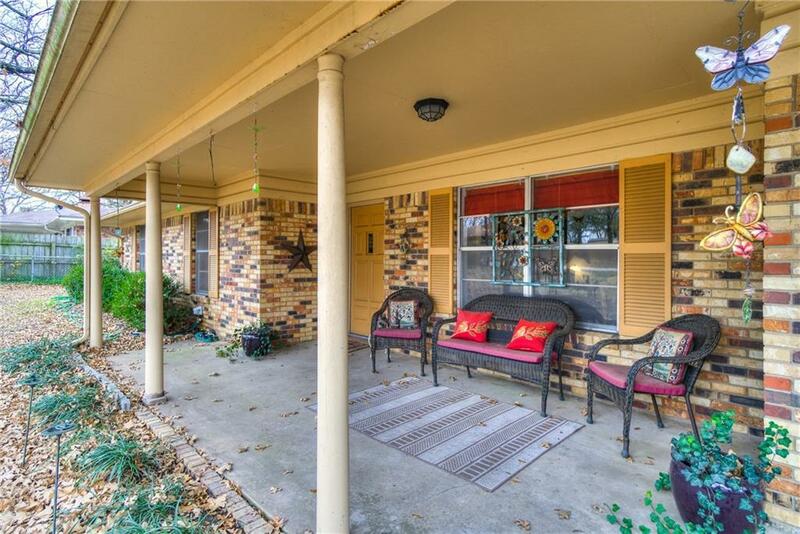 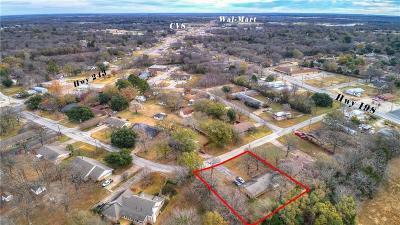 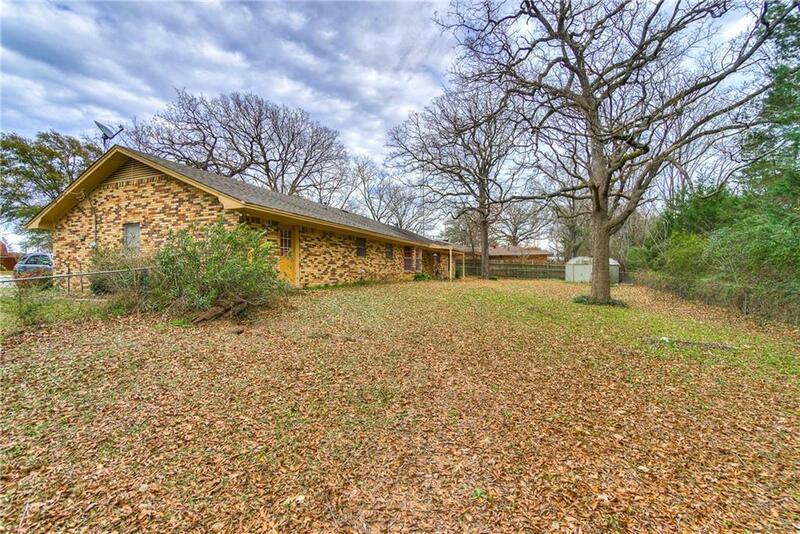 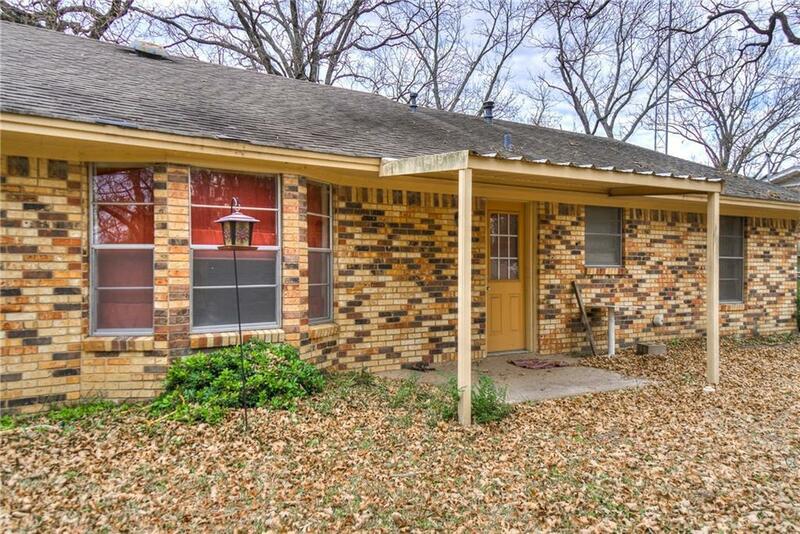 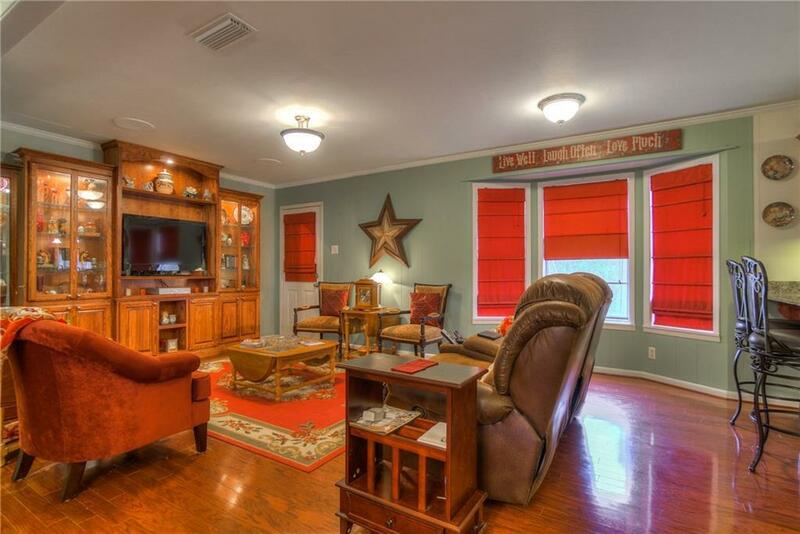 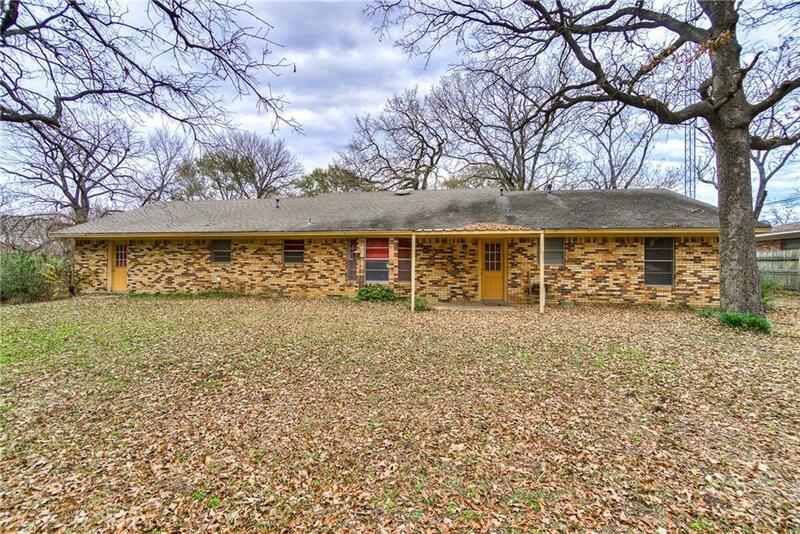 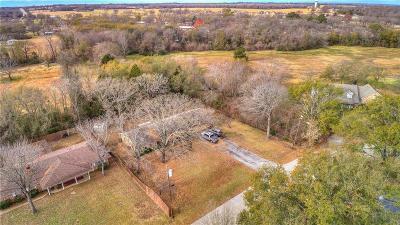 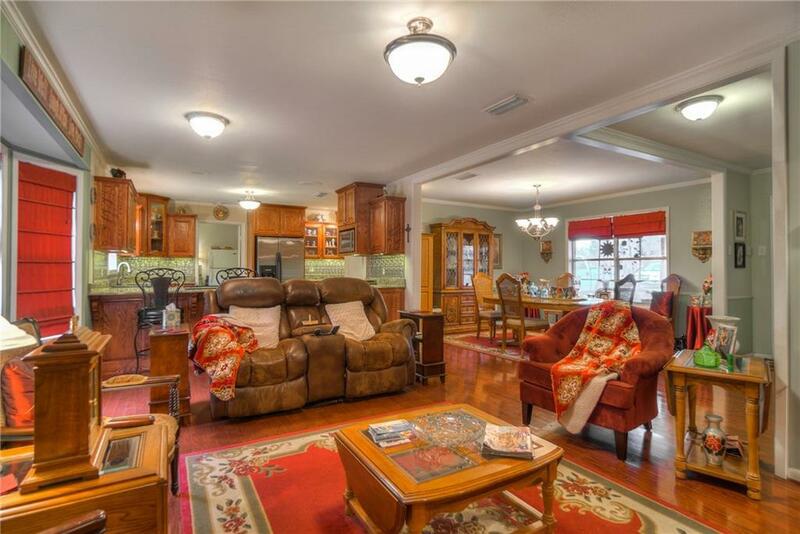 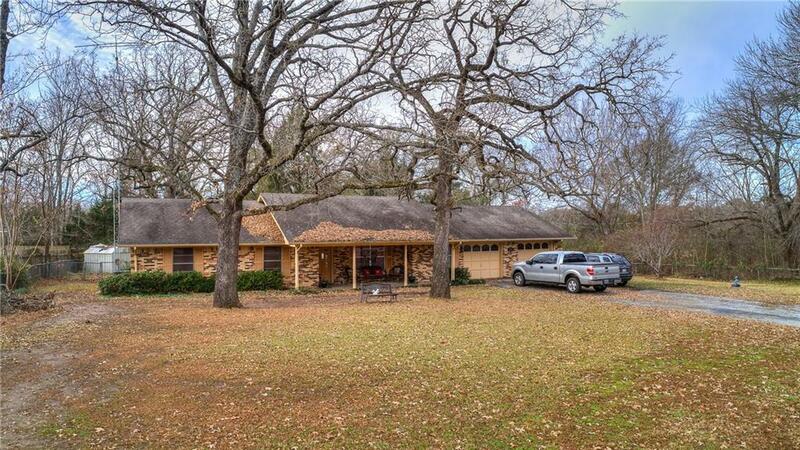 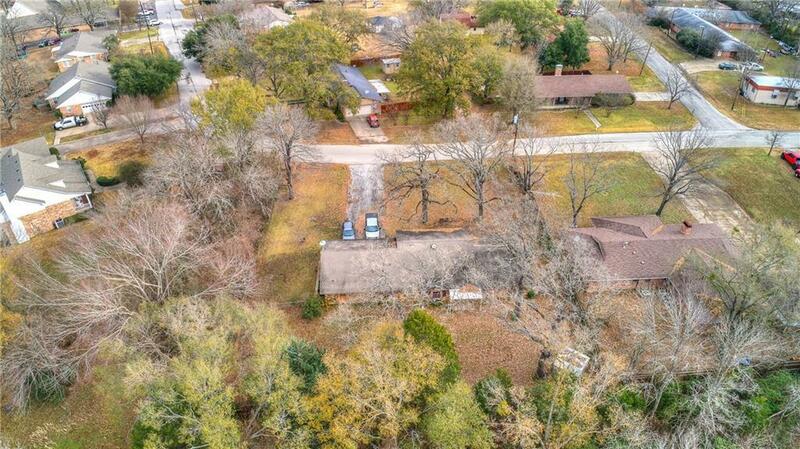 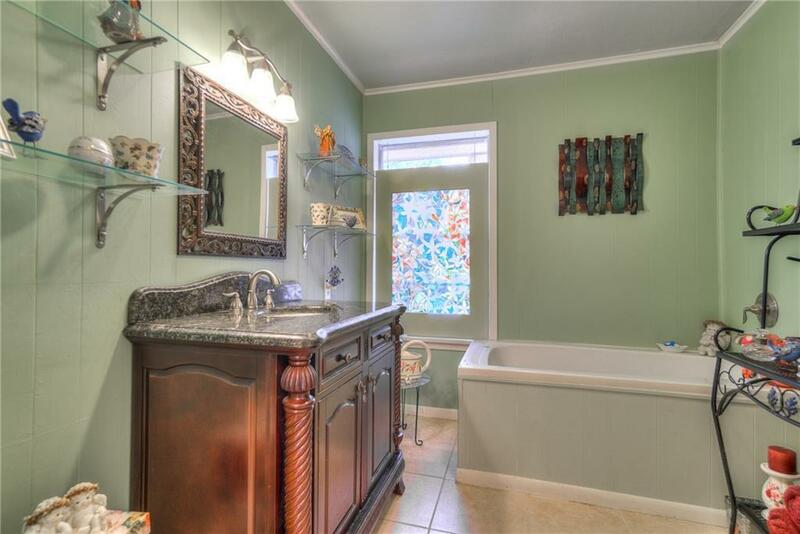 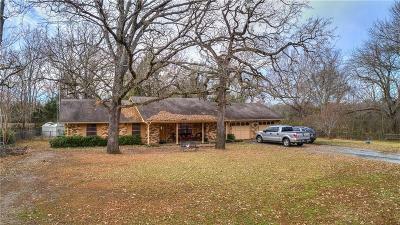 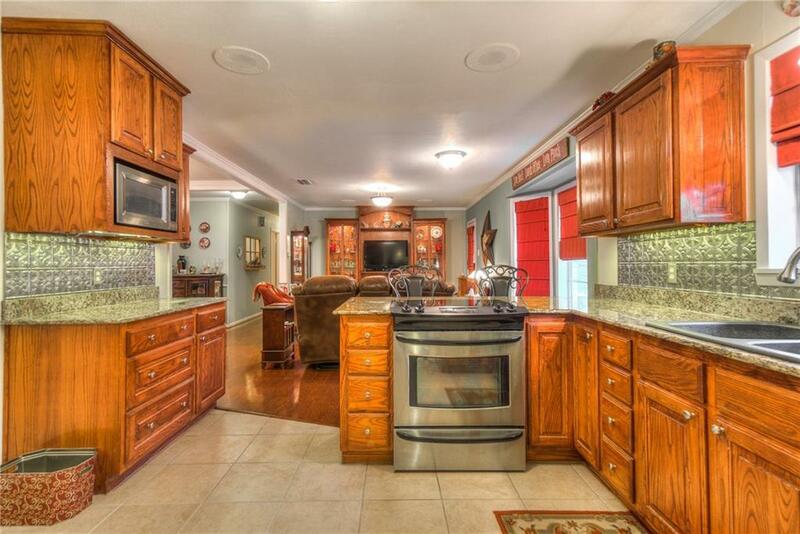 Fabulous 3 bedroom, 2 bath home sitting on close to one-half acre lot in Canton ISD! 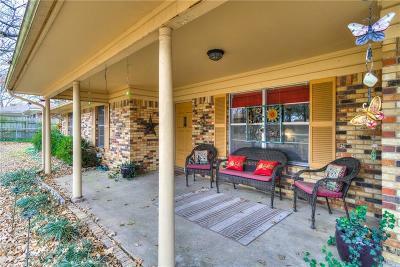 Comfortable front entry covered porch. 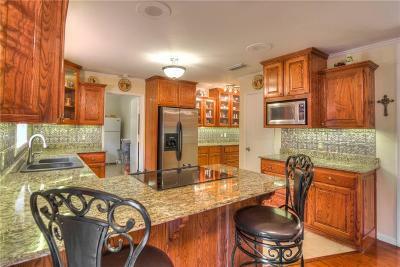 Open concept kitchen, dining, and living area. 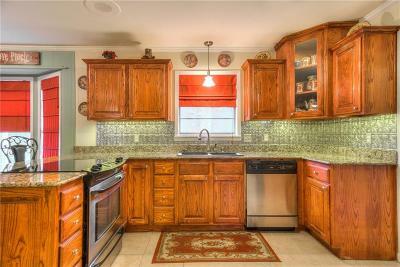 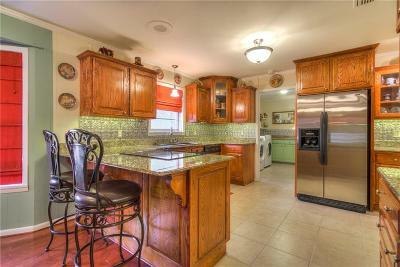 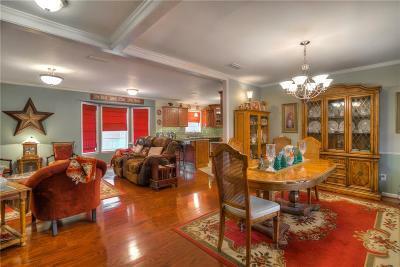 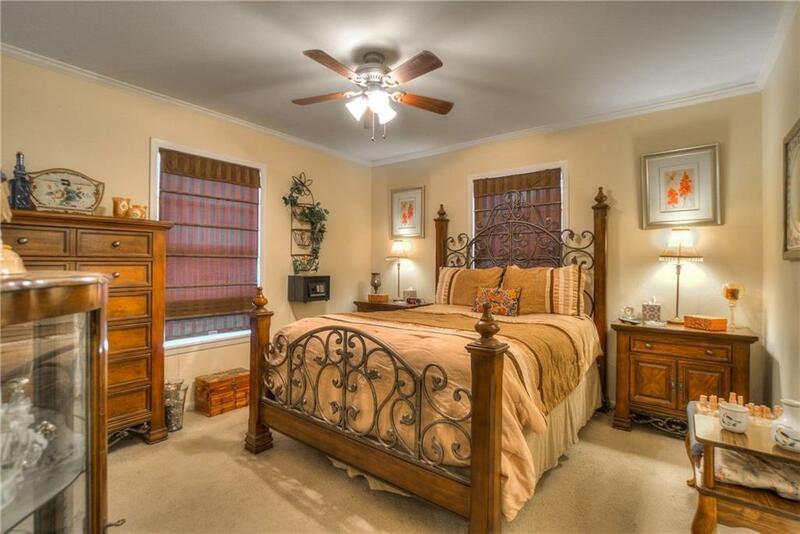 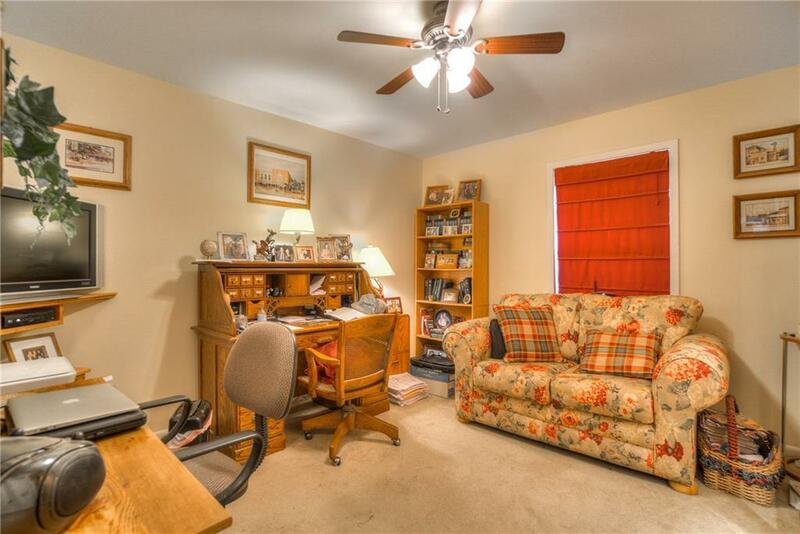 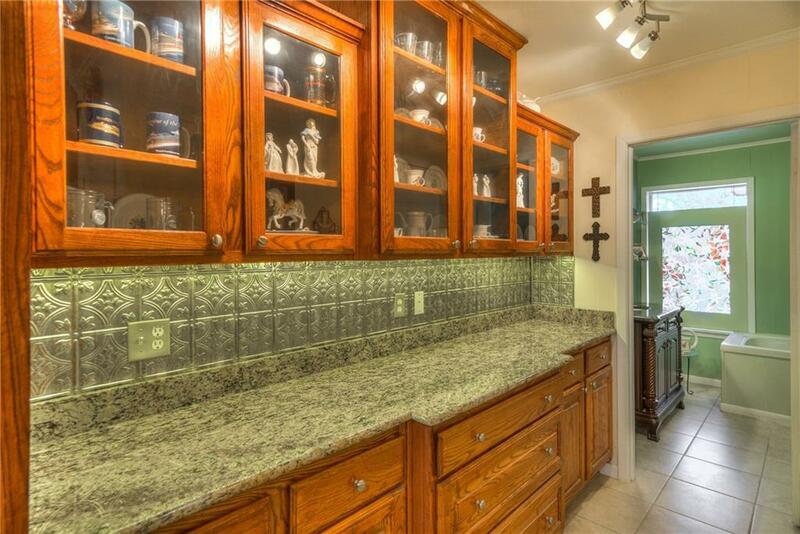 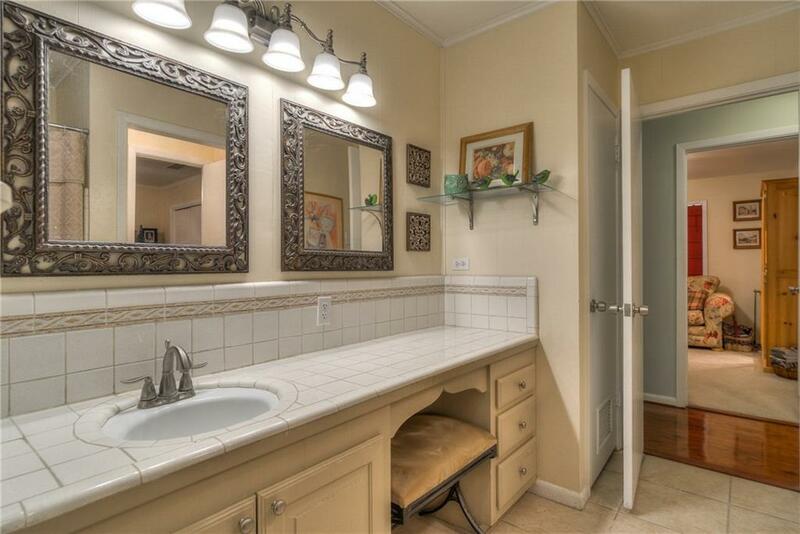 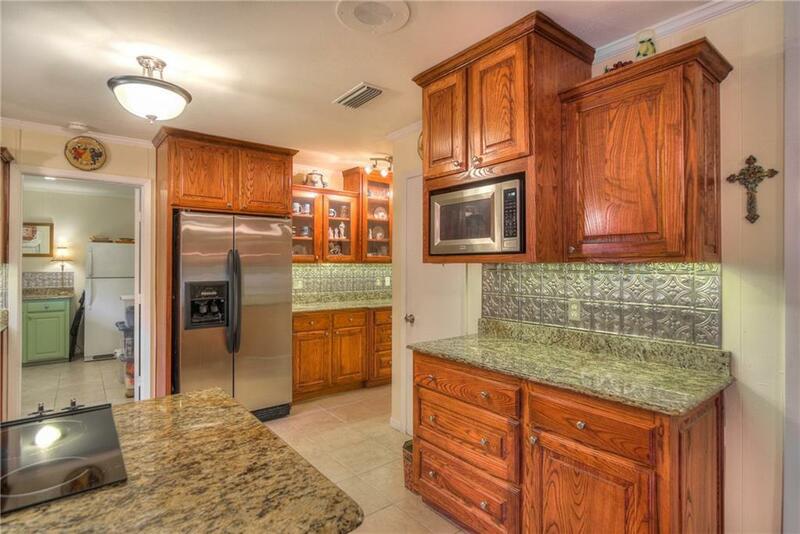 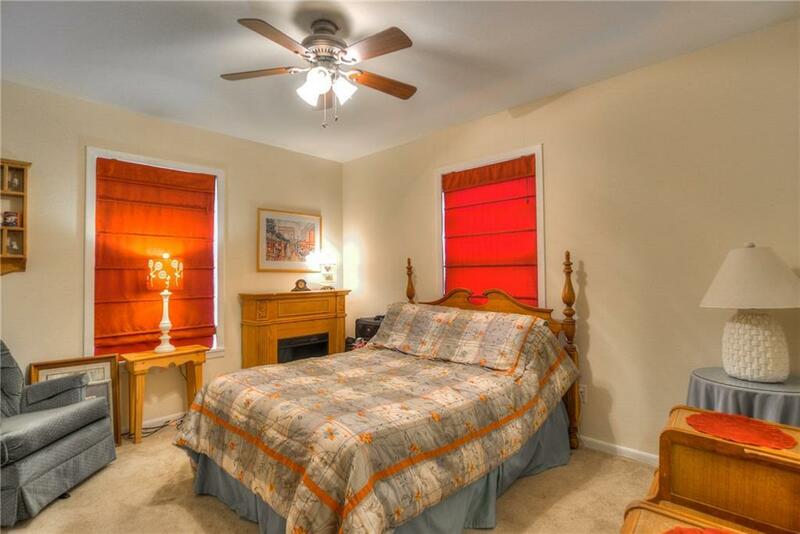 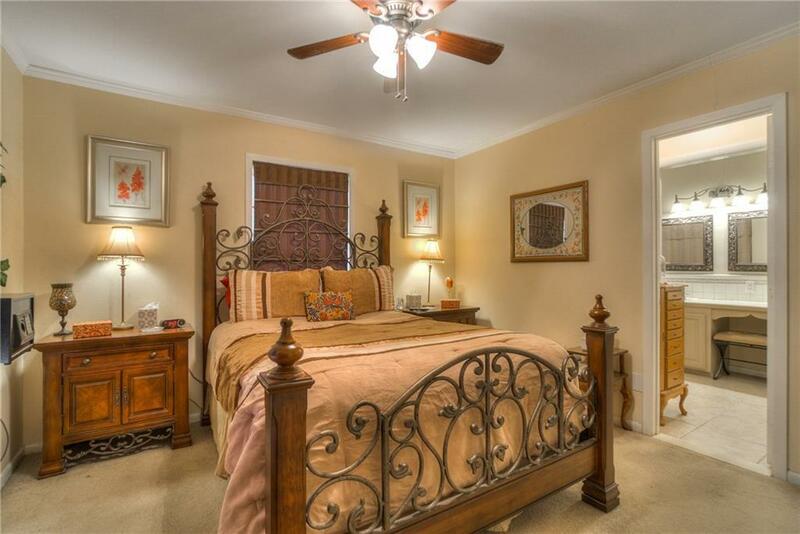 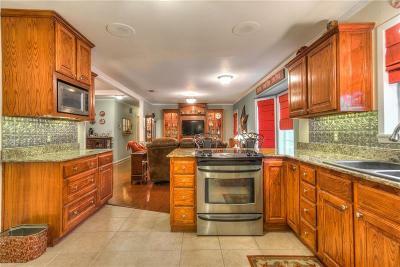 Spacious, updated kitchen with abundant custom cabinetry, stainless appliances, and granite. 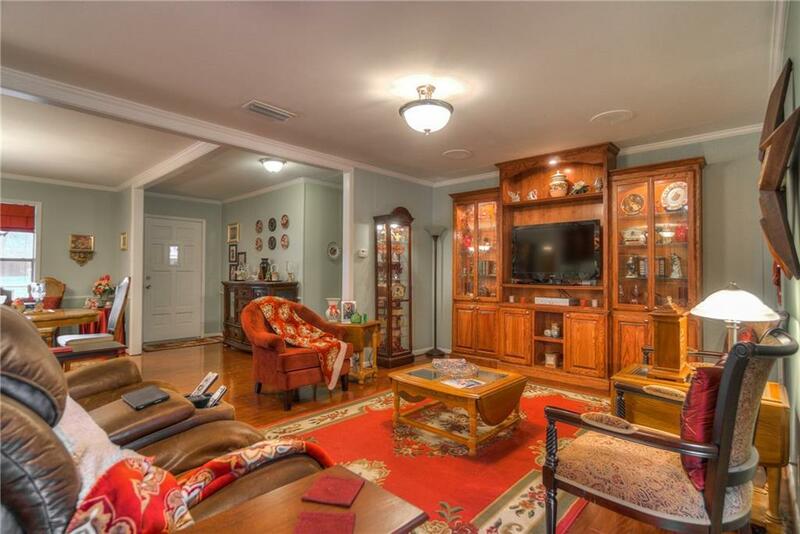 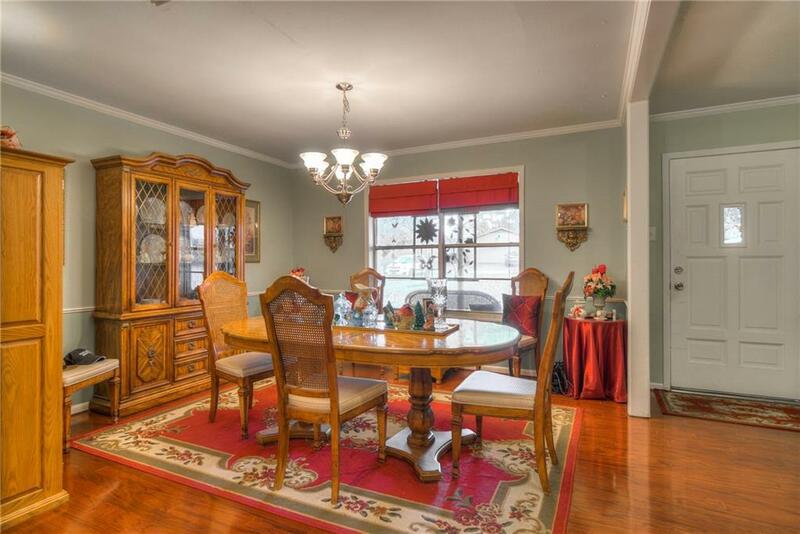 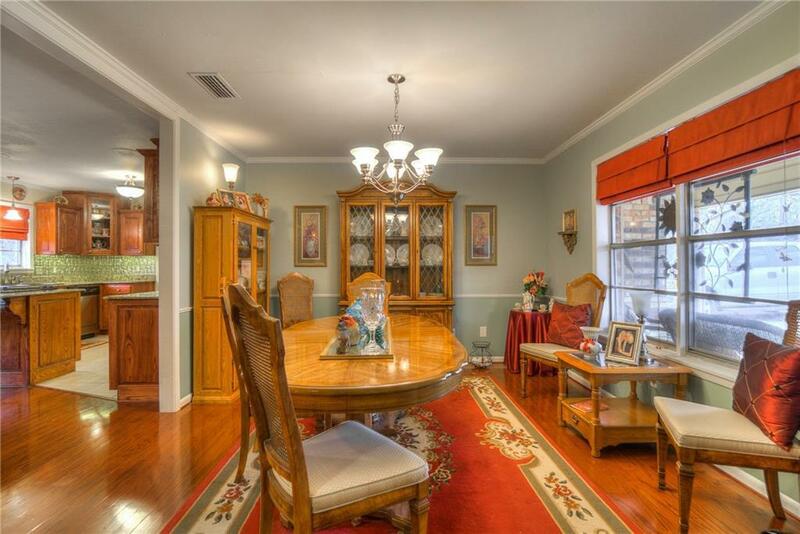 Living and dining feature hardwood floors. 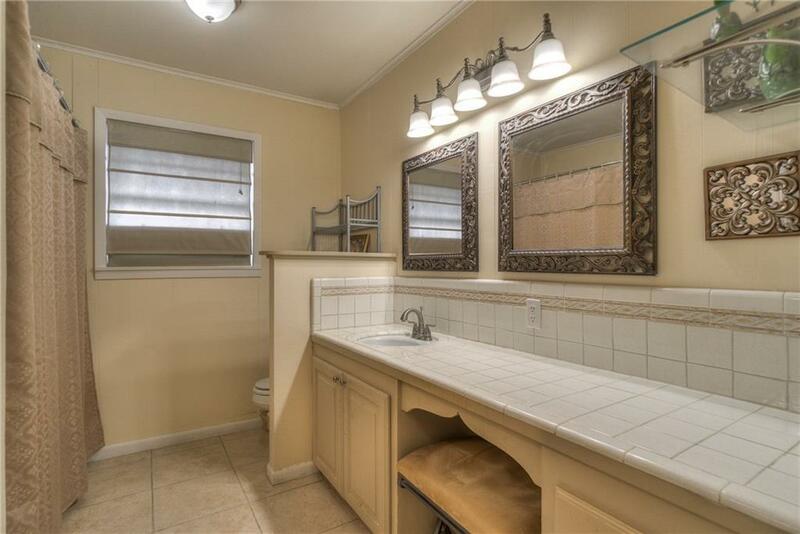 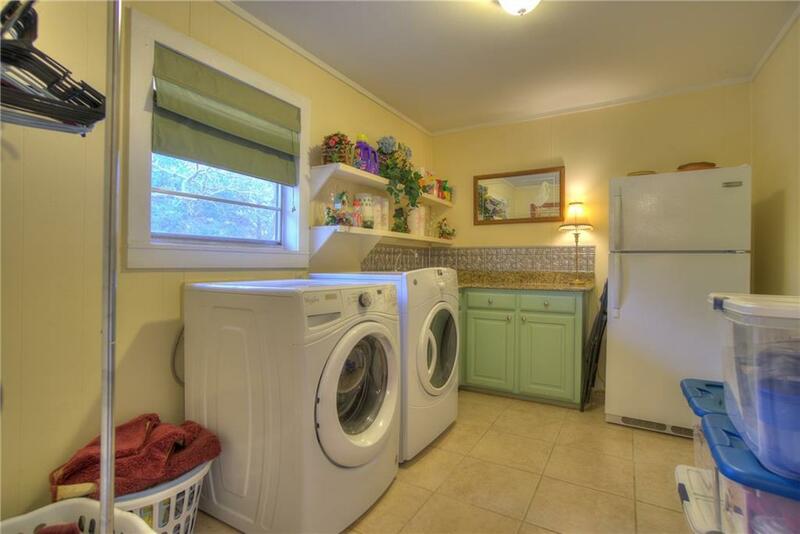 Nice laundry room with sink and room for freezer. 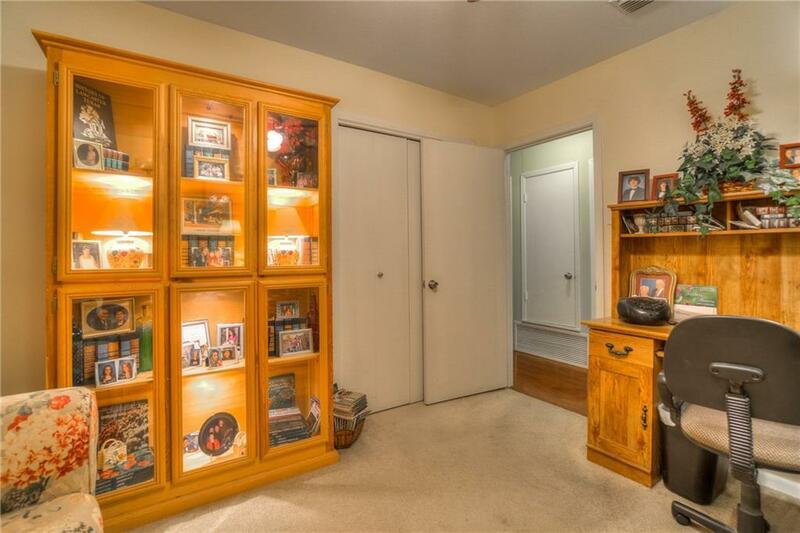 Good closet storage throughout. 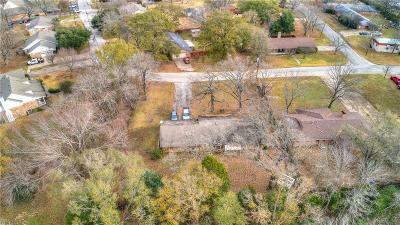 Over-sized 2-car garage and storage room. 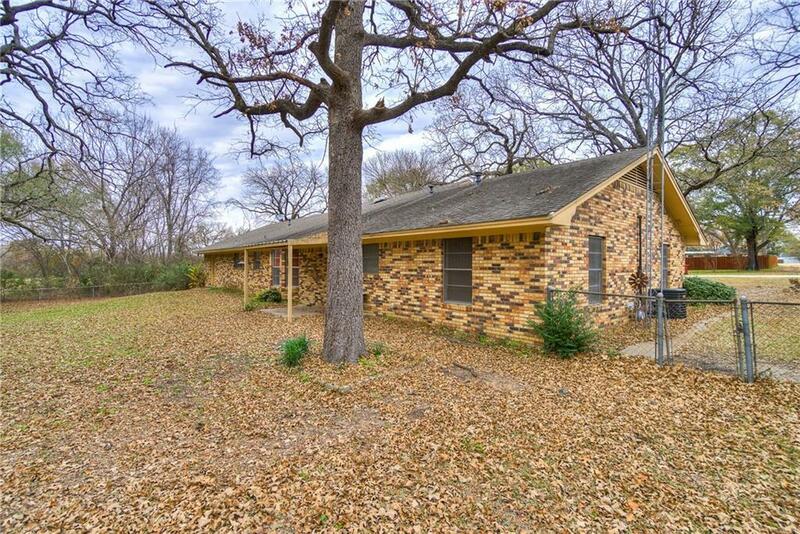 Tree Shaded, fenced yard.